"Ku, the god of Strength and War!" 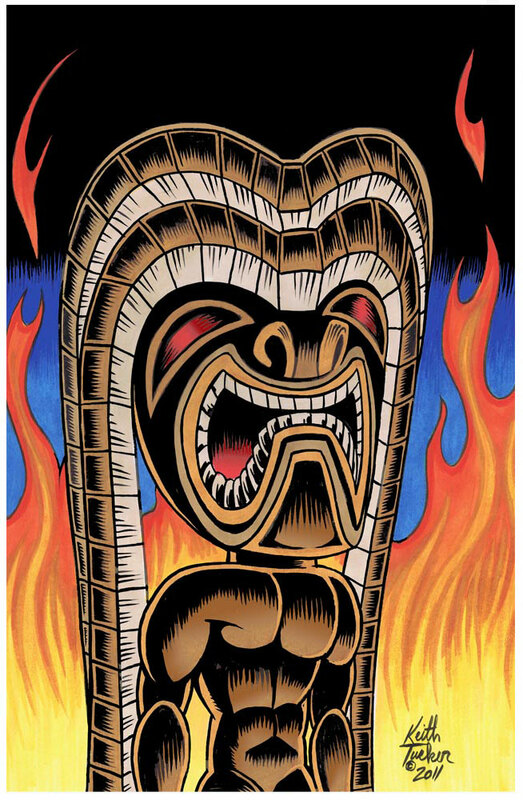 "KU, ANCIENT HAWAII'S TIKI GOD OF WAR". "KU" IS ONE OF THE FOUR MAIN GODS OF THE ANCIENT HAWAIIAN'S CULTURE. HE WAS HUSBAND TO "HINA, THE MOON GODDESS". KU MEANS TO STAND AND TO STRIKE IN THE HAWAIIAN LANGUAGE.